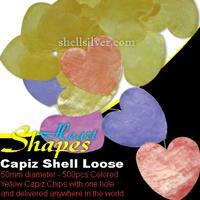 Heart Colored Capiz Shell Loose 50mm diameter - 500pcs Heart Design Capiz Chips with one hole and delivered anywhere in the world. 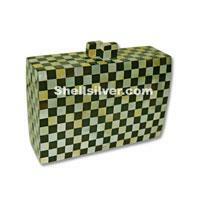 Evening clutch bag in rectangle shape 15cm x 9.5cm x 4.5cm made of MOP shell & black tab shell blocking inlaid. 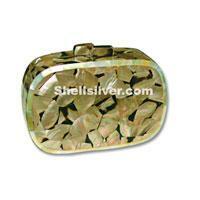 Evening clutch bag in oval shape 15cm x 9cm x 5cm made of brown lip shell tiger crazy cut inlaid and w/ MOP shell at the side. 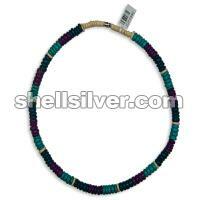 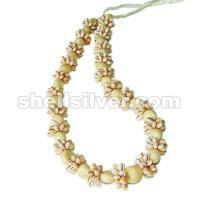 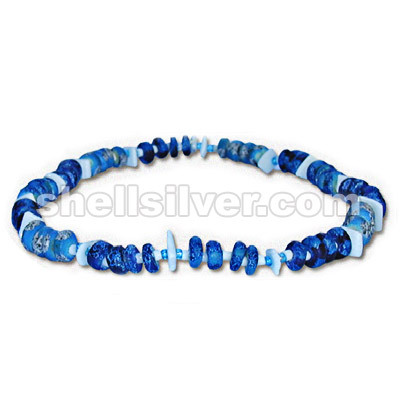 Necklace 18 inches in 8 mm coco pukalet super bleach, turquoise blue, purple and light turquoise blue.